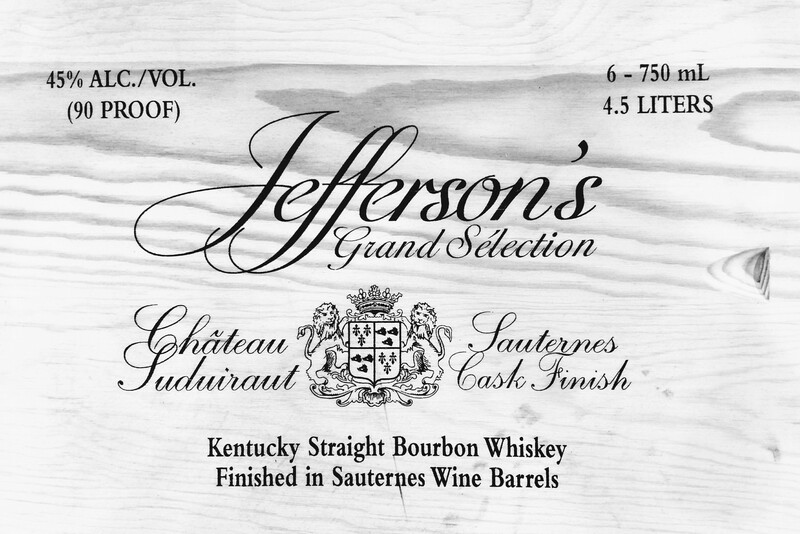 We now have the Jefferson’s Grand Selection Chateau Suduiraut Sauternes Cask Finish Bourbon! This special release is available in limited quantities for $119.99. You can purchase it at Lukas, or buy it now on our web store! 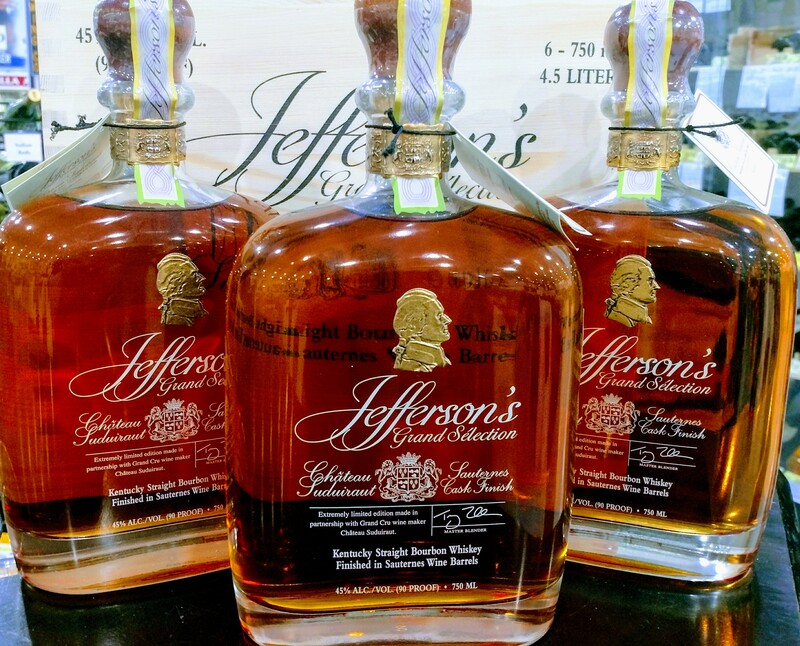 Previous PostOld Bardstown is Back in Stock!Next PostIt’s Getting Warm Outside. Time For Some Rosé!